I'll keep this short. 2015 is going to be a good year. Here is what I have planned so far! 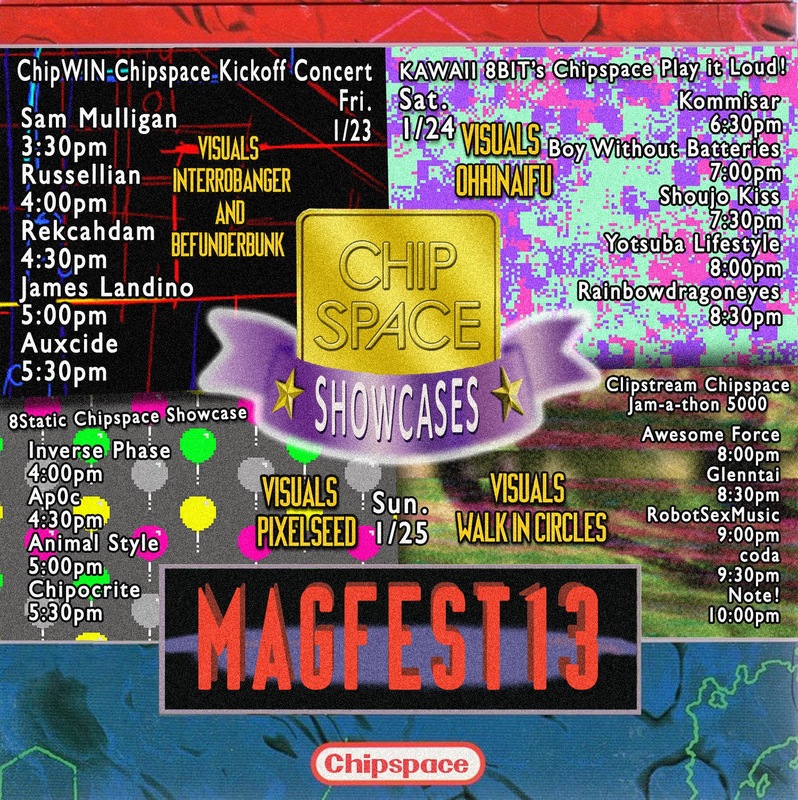 January 23, 2015 - I'm releasing a new single via www.weeklytreats.net, AND kicking off MAGfest as the first official concert in the ChipSpace, 3:30 PM on Friday! I'm playing O'Briens Pub in Allston, MA with some frandz and pirates on Super Bowl Sunday! Who cares about foozball anyways, AMIRITE? March 14, 2015 - GUITAR / GAMEBOY EXTRAVAGANZA in Madison, Wisconsin! More details on this one soon too. That's it for now, see you at MAGfest!